trends | Where is Paperwoman? Journey with her around the world of paper. 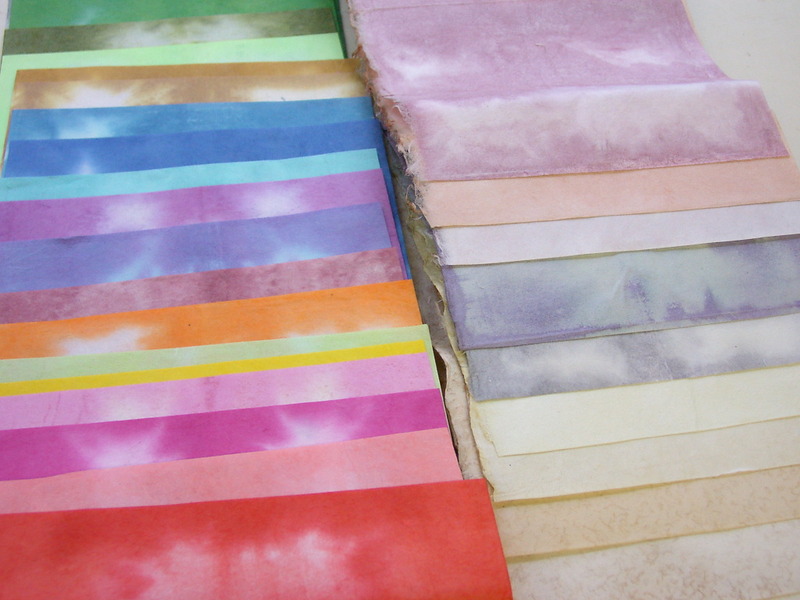 Asstd Itajime, vegatable-dyed & pigmented. No, this is not my latest take on being an ex-pat in Japan, nor any modern insight in culture clash trends for 2011. 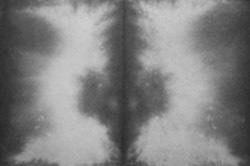 Rather, as I looked with fresh eyes at Itajime paper, I could not help but notice similarities to Rorshach tests. Is it just me? Or is it a self-fulfilling diagnosis? What do you see? The paper of the month, perhaps? To see more Itajime “Tests”, click here. 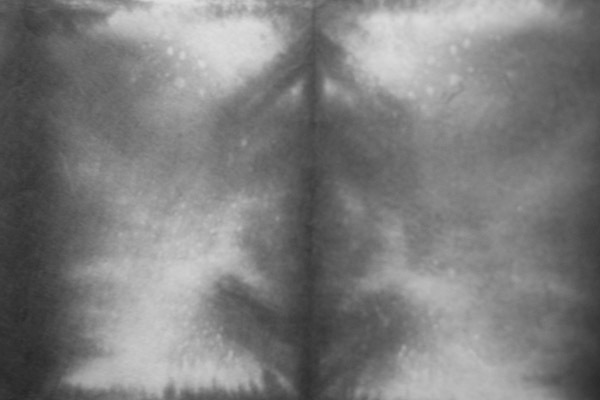 If you feel inspired, and you would like to try making your own Rorshach-like Itajime designs, contact Paper Connection; the perfect plain white paper for this project is in stock now.